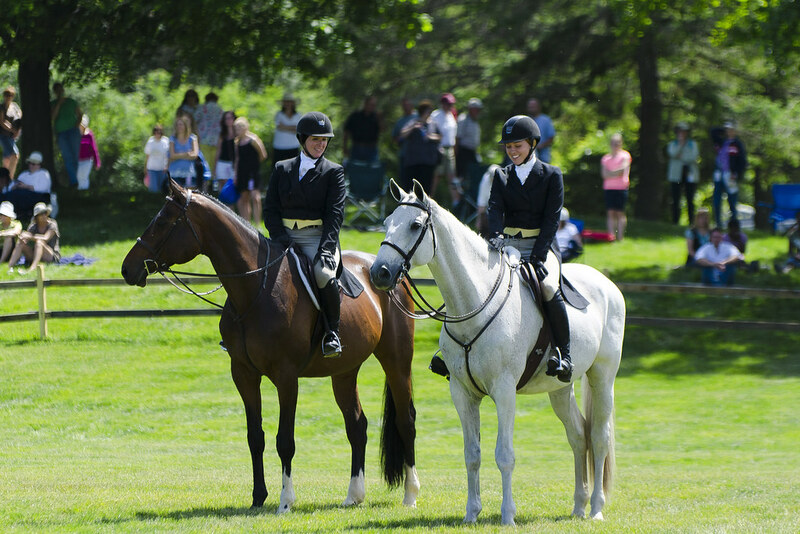 This weekend, I photographed the Hunter Derby at Genesee Historic Village, outside Rochester, New York. Though I’ve been to many English riding events over the years, this was the first I’ve seen in the authentic setting of rolling hills and on-course trees. (They even had a pack of hounds out on course, early on.) Perhaps the most surreal part of the weekend was seeing the period reenactors (in their historically accurate garb) next to the riders (also in heavily historically inspired gear).